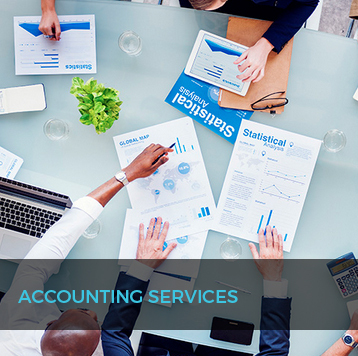 Twigley & Co Chartered Accountants offer a professional yet relaxed and down to earth Auckland accountancy service. 1) Timeliness of delivery – End of year accounts turnaround of approximately 30 days. 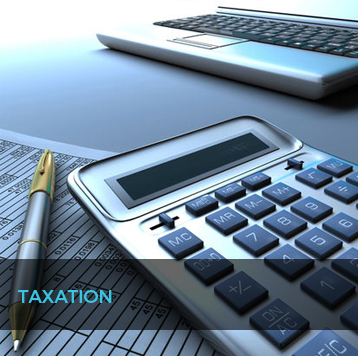 So you know exactly where you are positioned in terms of tax commitments and can manage your cash-flow effectively. 2) Simply pay a fixed monthly amount to suit your needs – You can choose to pay your account on a monthly basis or in one lump sum. The monthly basis would enable you to manage the payment of your fee throughout the year without the headache of requiring bank funding to pay. We will give you an estimated annual fee cost. 3) Deal directly with a decision maker – You won’t first deal with a junior and then have to waste time to get the right answer from someone more senior. At Twigley & Co there are only 2 levels “The Boss” and “Almost the Boss”. 4) Keep your weekends free – by having us handle everything. We use banklink & Xero and other software packages, so you simply email through accounts and required information. Save time doing GST and money by having accounts accurate and up to date. 5 ) Avoid the city stress – with free parking at our Mt Eden Office and a short walk downstairs for a coffee afterwards at the local café. 6) Professional yet relaxed and down to earth. We’ll discuss tax and financial matters in simple day-to-day language and won’t drown you in technical “tax speak”. You’ll deal with someone who is down to earth, approachable and easy to deal with. All staff are full members of CAAN2 and have 50 years of experience between them – 2 levels “the Boss” and “almost the boss”. Born in Taranaki but raised predominantly in Auckland I followed in the footsteps of my father in the accountancy line. I became a member of the New Zealand Institute of Chartered Accountants in 1991 after completing my degree part time at what was then Carrington Polytechnic. My working career began part time at Broadlands Finance company to finance my way through Polytech. Full time work commenced at the Inland Revenue Department for 2 years of which most of that time spent on the audit section. I then joined a medium sized chartered accounting firm, working for 5 years on business services and taxation projects which provided a valuable grounding for development of my own practice. The next progression was to a financial controller role with a medium sized transport company for two years before gaining my Certificate of Public Practice in 1997. I have been in public practice ever since and have a wide range of clients varying from a simple tax return preparation up to meeting the financial reporting requirements for multi-million dollar turnover companies. 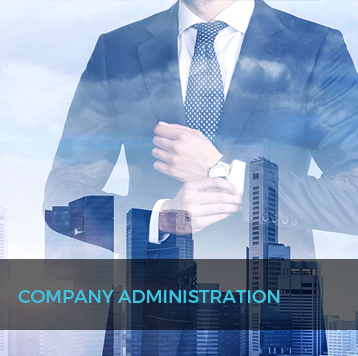 Included are rentals, trust work, company formations, tax minimisation plans, business services, management accounting, and budgeting & forecasting. Outside of work, time spent with my family is my priority and passion, and experiencing what life has to offer. I enjoy sport, particularly golf, and am a life member at the Akarana Golf Club. I have played a variety of different sports including tennis & athletics at competitive levels.